The lavender is just gorgeous right now and it smells just heavenly. I have a big container of it right next to where I sit on the deck and I love reaching over and running my fingers over the blossoms and picking up that lovely scent. Speaking of lovely . . . have a lovely weekend! « Three On Thursday: 21 Years! Yes! Lavender is such a wonderful, vintage, even nostalgic scent. Happy Weekend, Carole! Lovely, Carole – happy Friday and have a wonderful weekend! What a great image! Both the photo and your word picture. Wishing you a weekend with plenty of time to enjoy your lavendar. Favorite!! I lost a bunch last year, though, and need to get some more. Hoping that someone might have plants at the farmer market tomorrow. I love lavender. I just picked a few springs this evening and brought them into the house. Delicious. 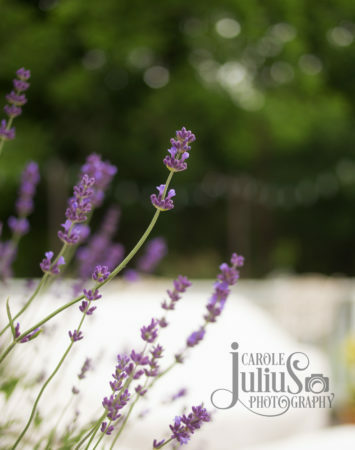 I also lost my lavender this winter, but I can almost smell the lovely scent from your beautiful photo!